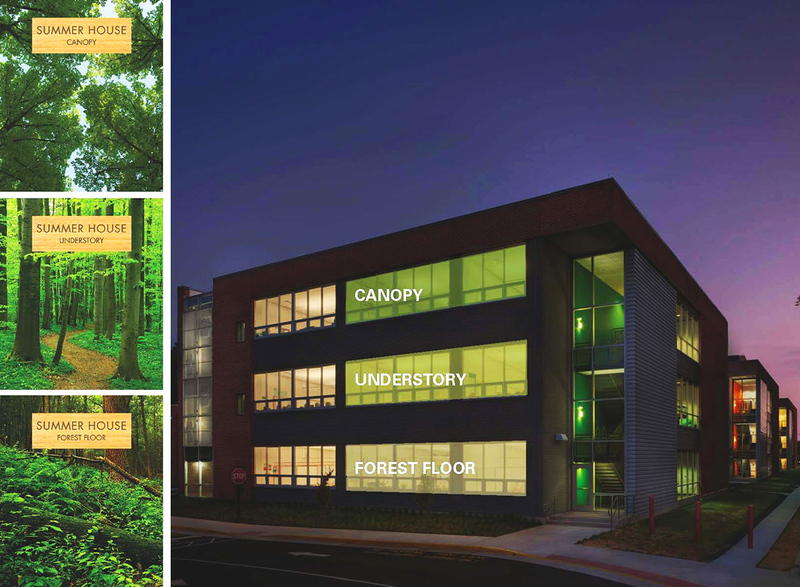 Inspired by the forest nestled next to the school, Manassas Park Elementary + Pre-K’s graphics package is carefully designed to help educate students about the natural world that they will one day inherit. Manassas Park Elementary was conceived as a “school in the forest.” Nestled close to the wood’s edge, the school took the form of an “E” shape, creating a finger-joint relationship with the forest. A forgotten space amidst suburban-track housing, the forest was more than a neglected resource; it was considered dangerous by local residents – a far cry from the 100-acre wood of Christopher Robin’s childhood days. To make a truly visceral connection between children and nature, the sights, colors, and nomenclature of the forest were integrated throughout the interior, down to the level of the individual classroom. Even with a limited budget, the graphics package became the critical element in creating this teaching tool. 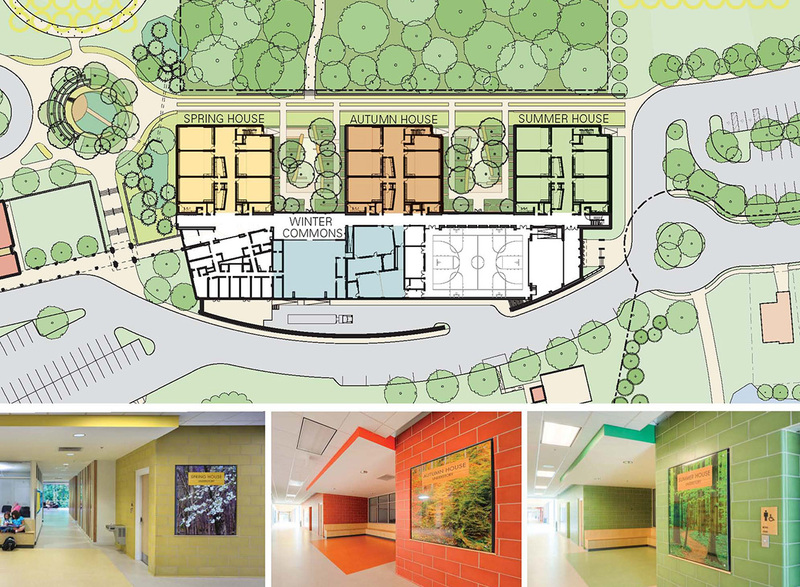 For wayfinding purposes, four distinct color palettes were chosen to designate the different areas or “seasons” of the building. Vertically, the three floors progressively celebrate forest floor, understory, and canopy. 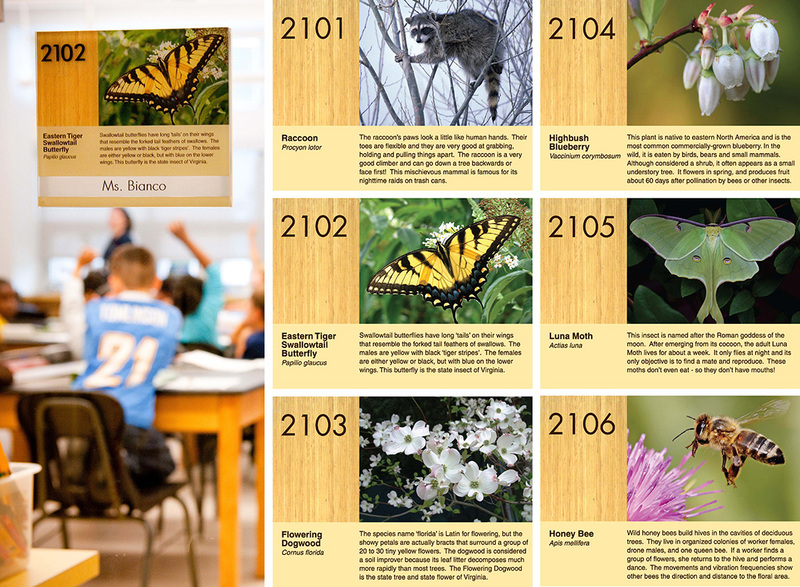 Each classroom is themed after a species commonly found in that season and habitat of a Virginia forest. To support this educational theming, over 200 different custom-designed signs and super graphics were created, providing factoids on flora, fauna, and the systems that support them. 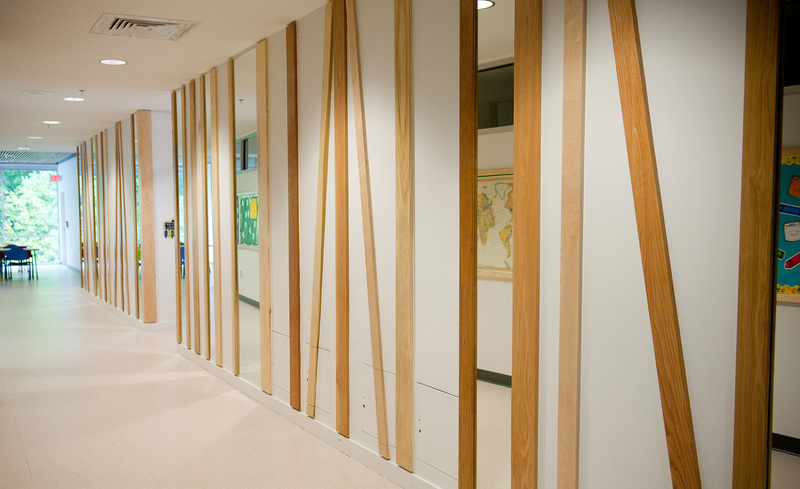 Clear-finished wood boards and mirrors were fabricated in the corridors to create the effect of walking in the woods. 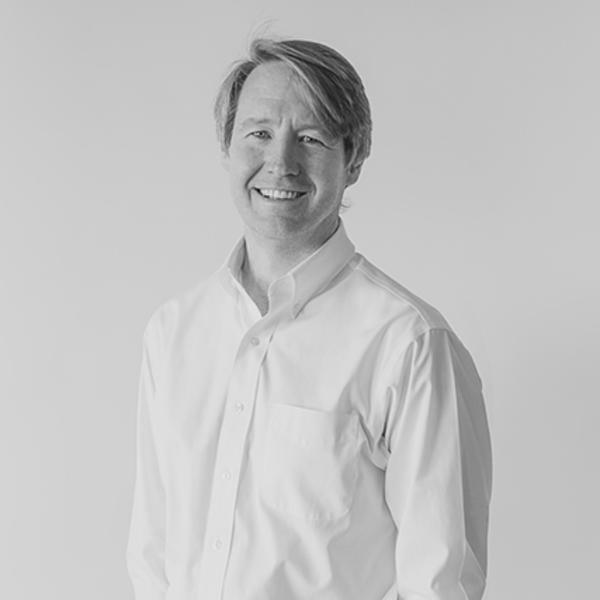 A custom interface using touch-screen technology displays real-time building energy data, which, supplemented with factoid signs, provide endless, ever-changing teachable moments. 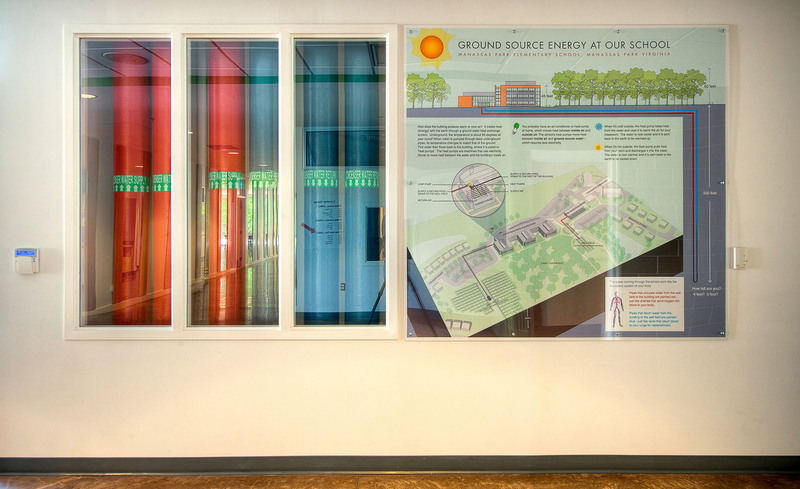 Super graphics and an interactive “rain gauge pole” explain building systems in terms of thermodynamics, hydrology, and the human circulatory system. The graphics package upholds the philosophy that we cannot expect our children to protect and conserve something they don't understand. 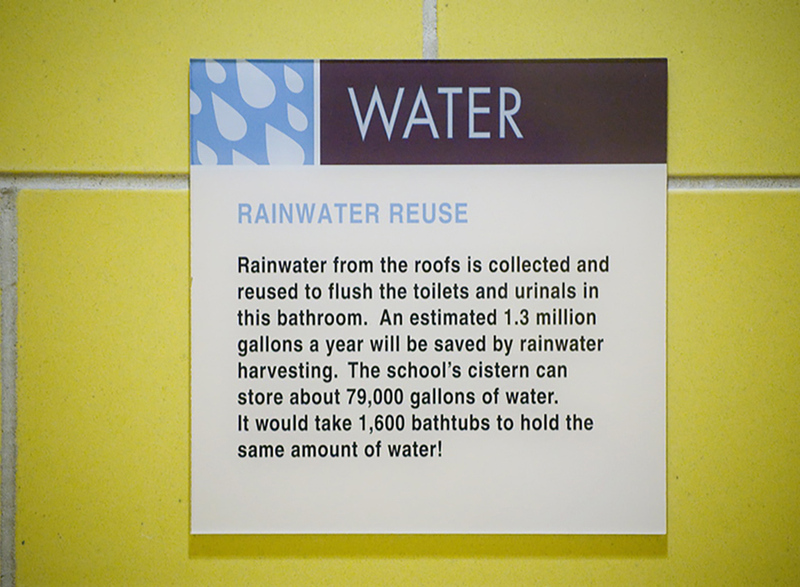 A green school often looks the same as any other, yet, if we are to affect change, the building must teach about the world, not just be efficient with its resources.